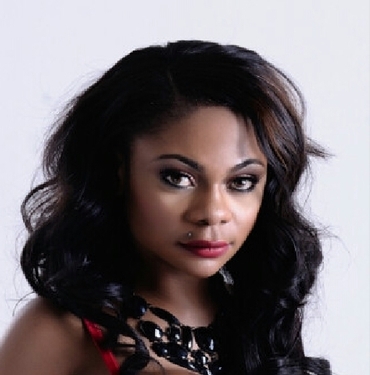 These are not good times for the former winner of Big Brother Africa, Ms Karen Igho who is currently distressed by the health state of her grandmother. According to her she was raised by her loving grandma in Delta state but as we speak, her granny is down with a cancerous brain tumour. Few days ago, Karen Igho tweeted; “My grandma has a brain tumor. Pray for her please”. In a similar tweet, Karen also reminded her friends to join her,in December to donate food, clothes and money to help orphans. May God grant her quick healing.